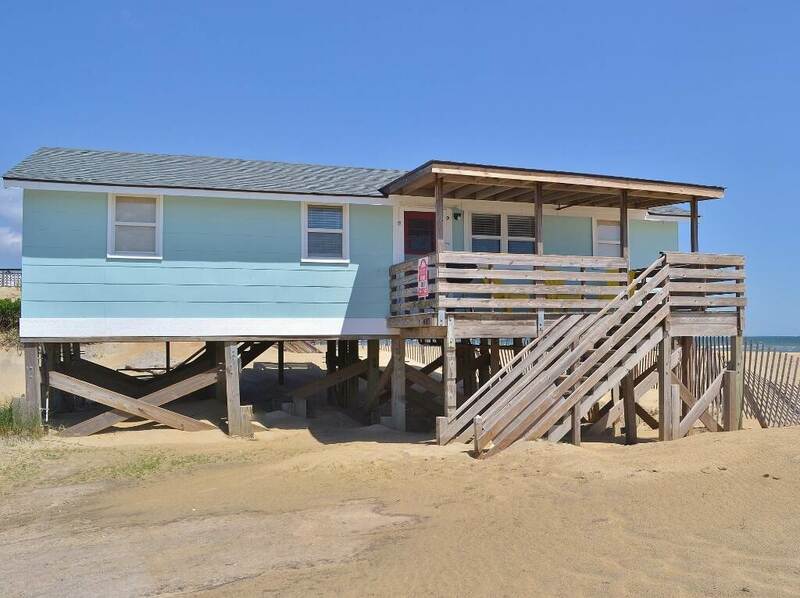 Bunch of Fun is the place to walk down the stairs and sink your toes in the sand. 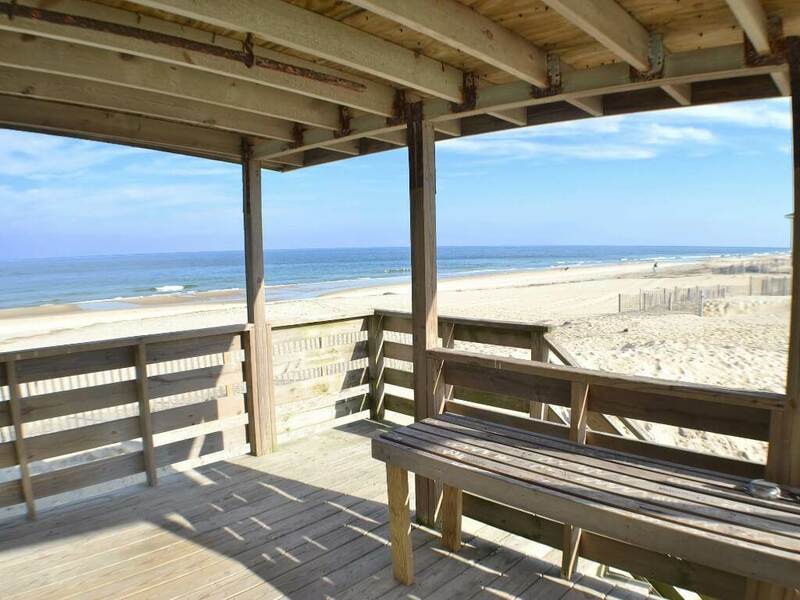 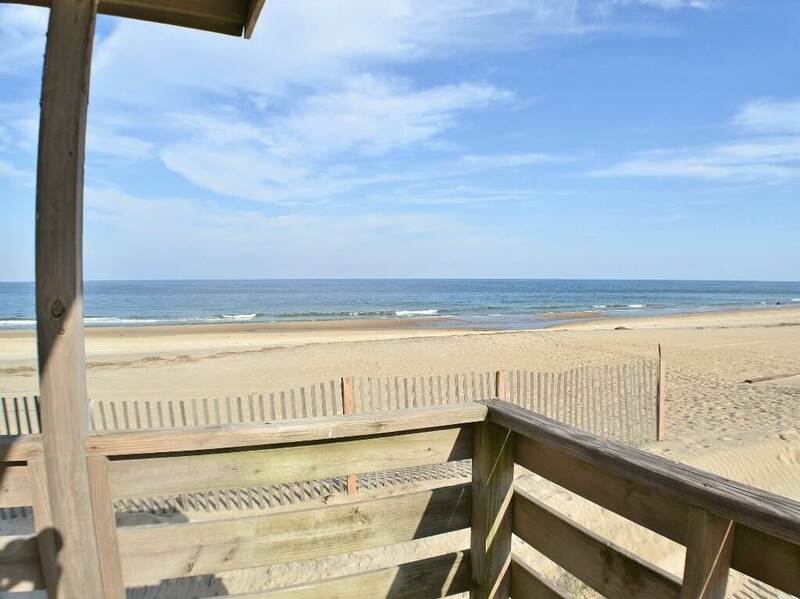 This rustic home sits directly on the beach and offers views of the sand and surf. 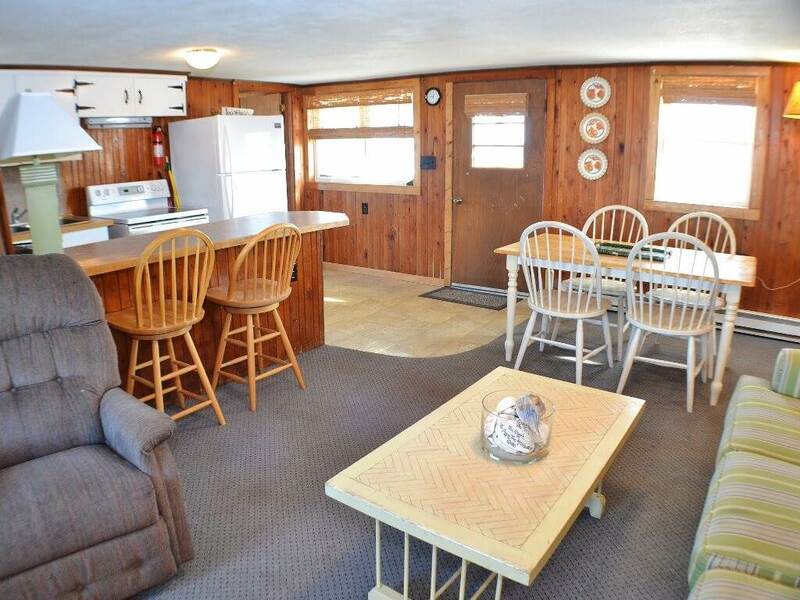 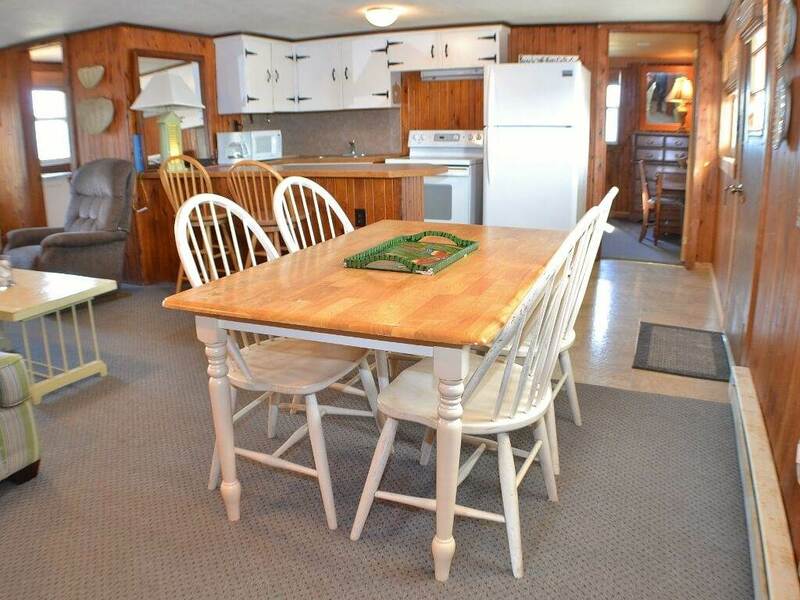 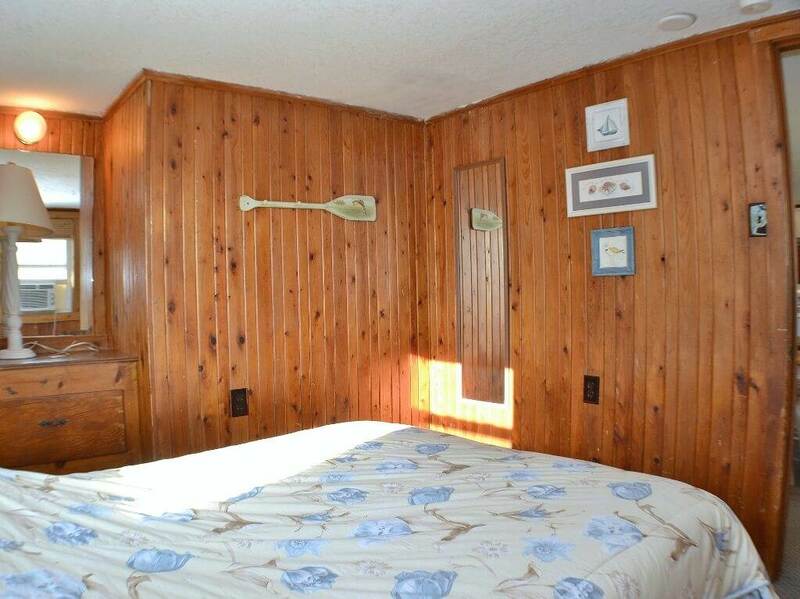 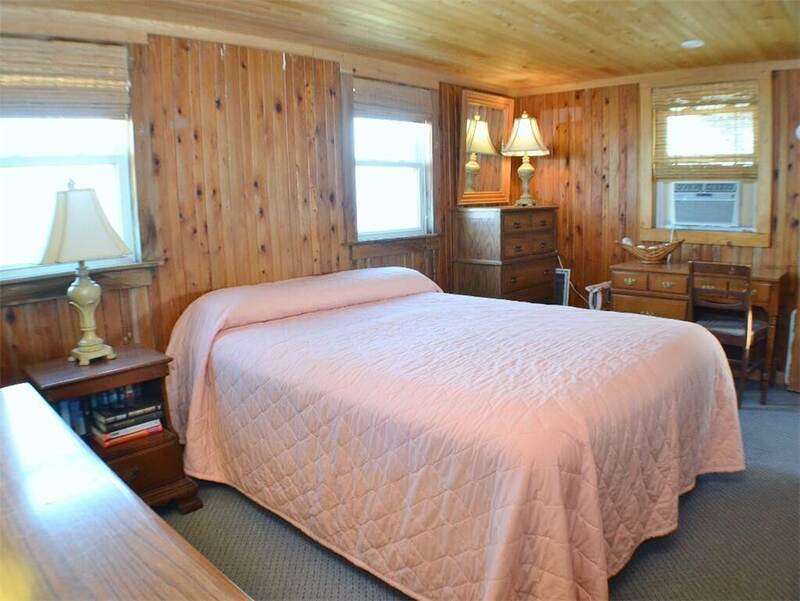 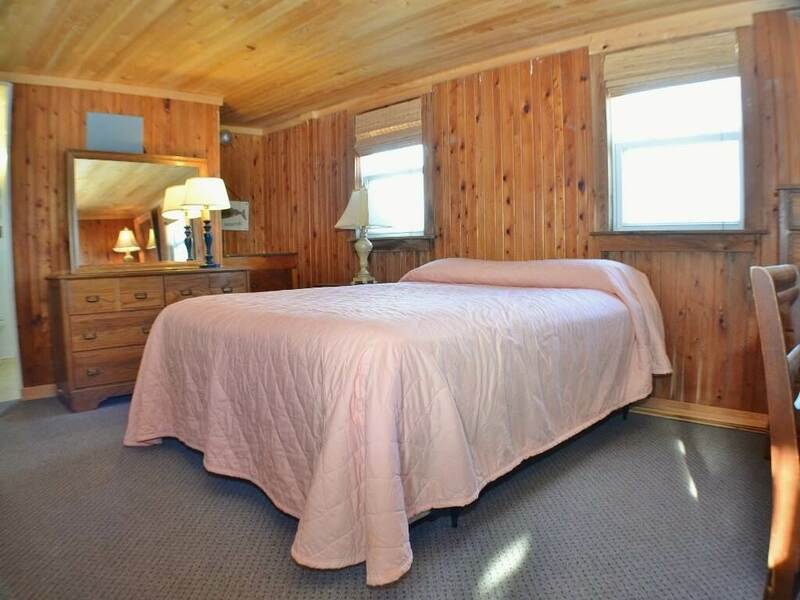 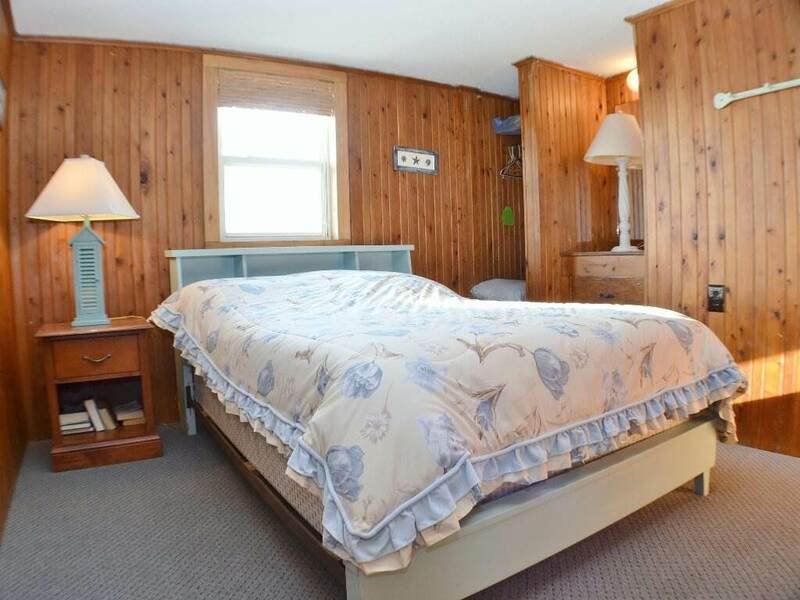 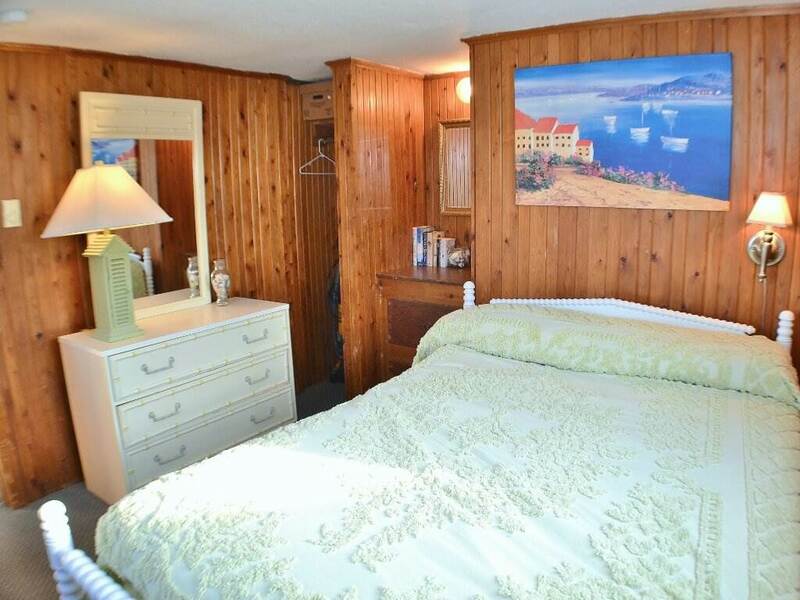 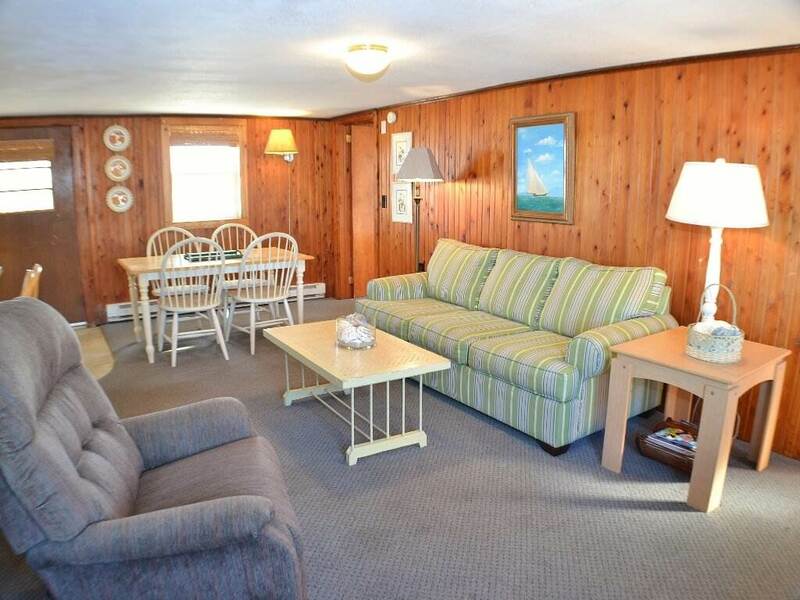 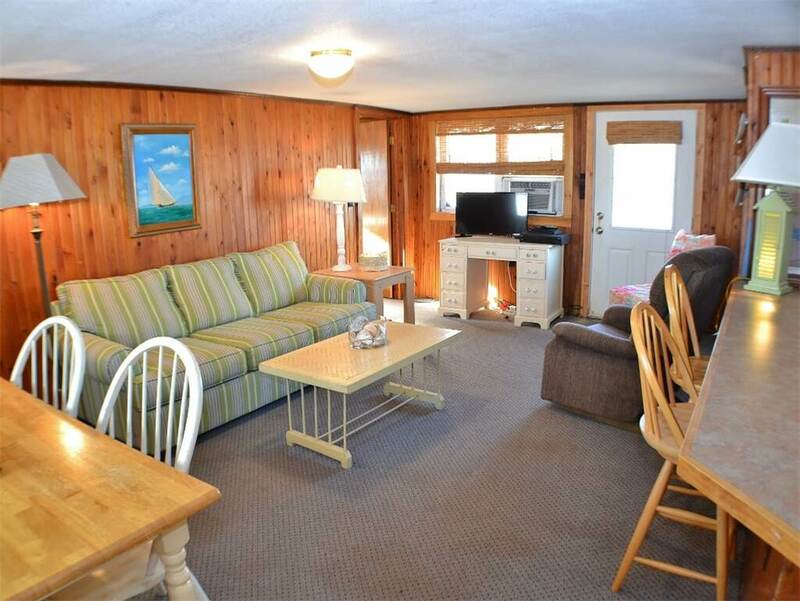 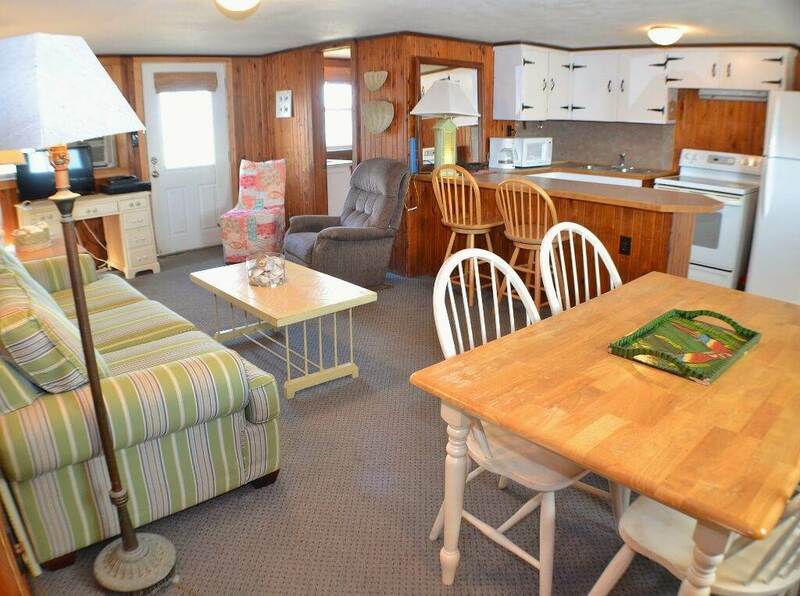 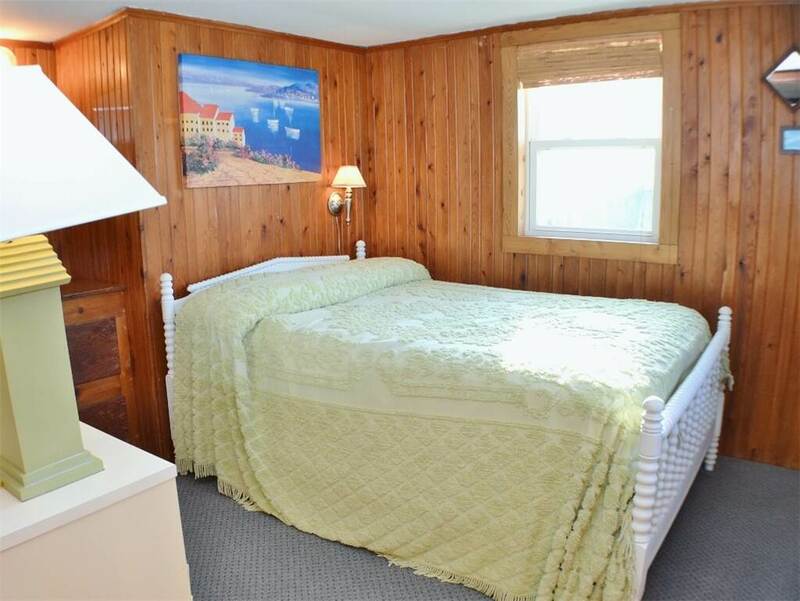 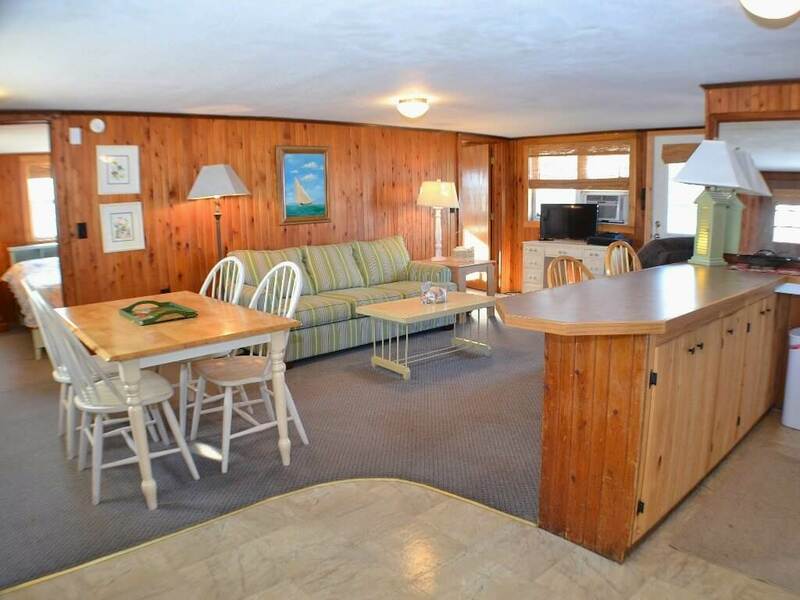 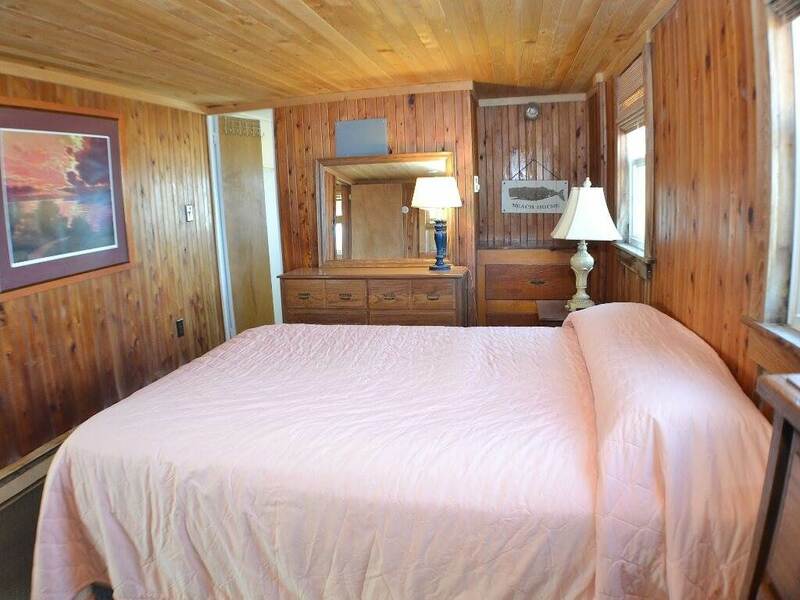 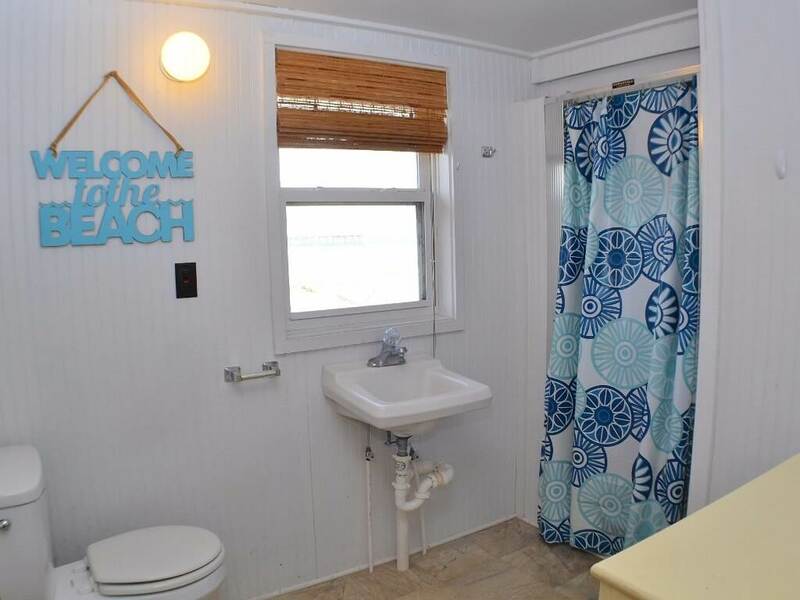 Your family will enjoy the covered deck on the front and Sun deck on the back. 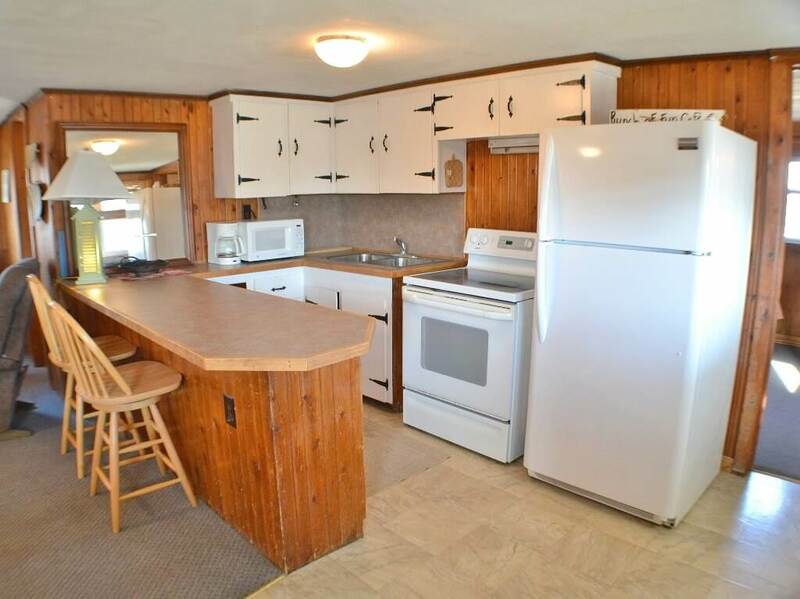 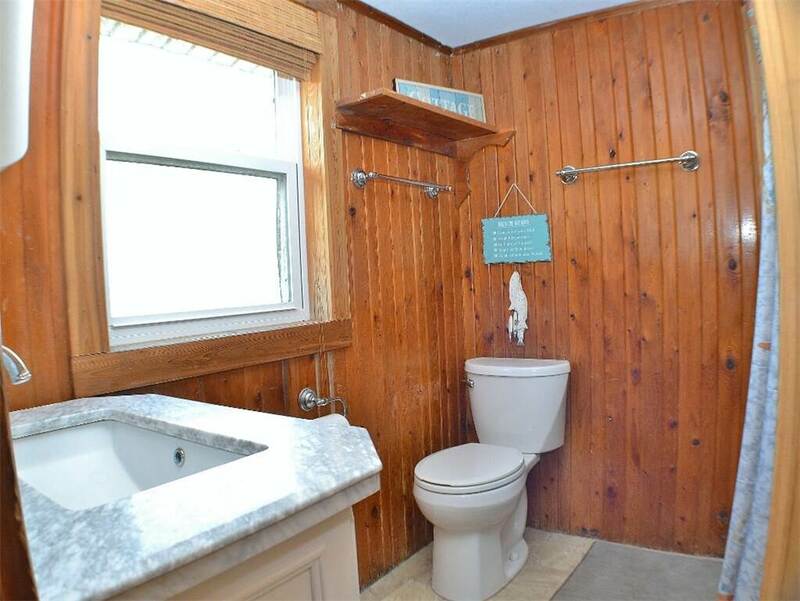 LEVEL 1: Living Room, Dining Area, Kitchen (no dishwasher), Master Bedroom with Queen, Two Bedrooms with Double, Full Bath, Shower Stalls Only (No Bath Tubs), No Washer/Dryer.